4 Stain Superfoods: Keep these in your cupboards for cooking or to remove the most stubborn stains. You might not have the latest cleaning chemicals at hand when you need them most, but you almost certainly have these ingredients in your kitchen for cooking purposes. These four items make perfectly practical stain removers for when the food hits the fan…or your favourite silk blouse. You might use ground sea salt when cooking, but keep a large container of traditional, refined table salt in the cupboard if you’re a red wine drinker. If you slop some vino onto your couch, carpet or cardigan, dab any excess moisture away with a napkin and then cover the stain liberally with salt, which helps to absorb the liquid. Leave the salt on the spill for 2 -3 minutes, and then rinse using water and a gentle rub. Between sweat stains and deodorant marks, the upper sleeves of a shirt are easily ruined. Get rid of those yellow marks that ruin your favourite items of clothing by mixing four tablespoons of baking soda and ¼ cup of warm water to create a paste. Smear the paste literally on the stained area and scrub the marks away. Say goodbye to stubborn marks caused by greasy foods with the help of super absorbent cornstarch. Because of its very fine consistency, corn starch is also able to get into those minute cracks and intricate textures, effectively cleaning furniture, linen and woven textiles. Not just a myth, white vinegar is an effective stain remover and a mild bleaching agent. Apply directly to coffee stains, food stains, grass, blood or ink stains, saturating the area completely and allowing to soak for 5-15 minutes before scrubbing and washing as usual. 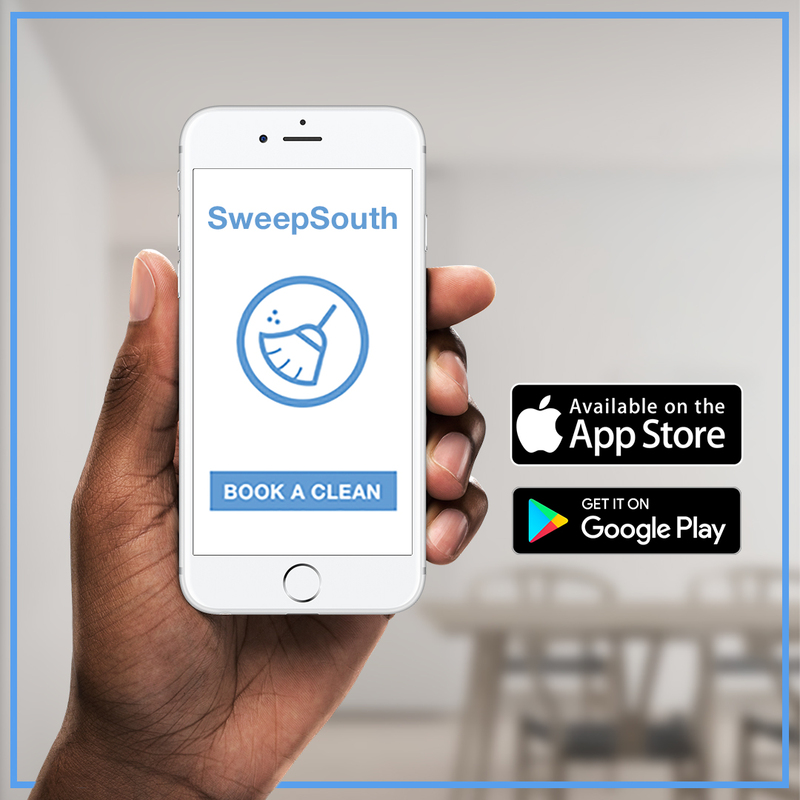 Book a convenient home clean with SweepSouth and a trusted and reliable SweepStar will arrive at your home to complete any of your home cleaning tasks.